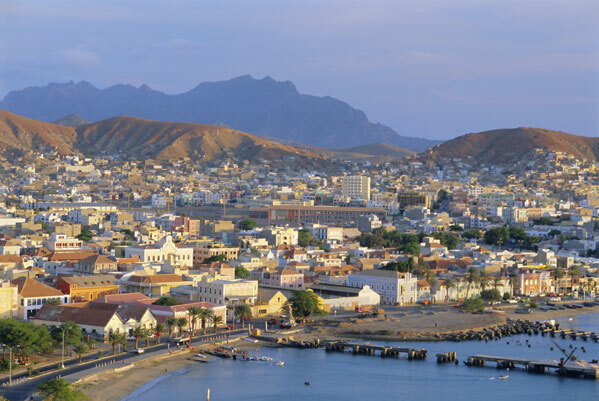 It's official: Welcome back Cape Verde! 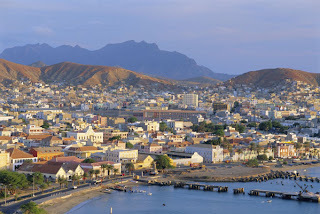 We reported first the participation of Cape Verde in Miss World 2010 back in December 13, 2009. Now, we can confirm that Cape Verde will return to Miss World 2010 and will be represented by Joceline Fortes, Miss Cabo Verde 2009. The last time this African nation competed in Miss World was in 1997 with Carmelinda Gonçalves. 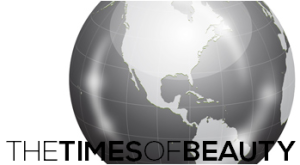 Stay tuned for confirmation on Haiti, Malawi and Rwanda.